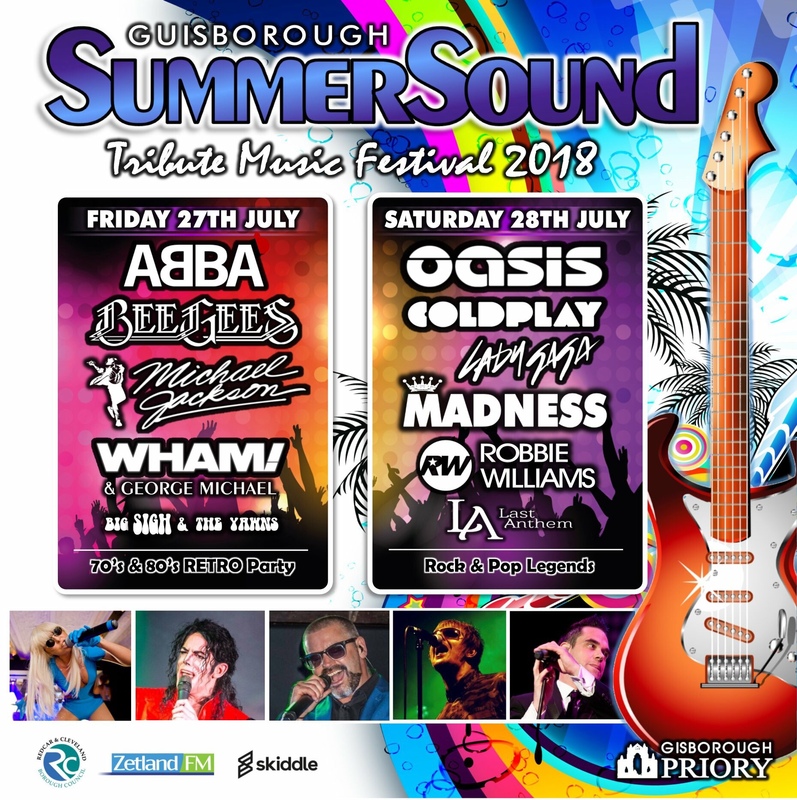 SUMMER SOUND TRIBUTE MUSIC FESTIVAL is about to go Gaga…. If you’re going to go to one festival this year it’s got to be Summer Sound. It’s Teesside’s favourite music event with 14 hours of live music over 2 days…. 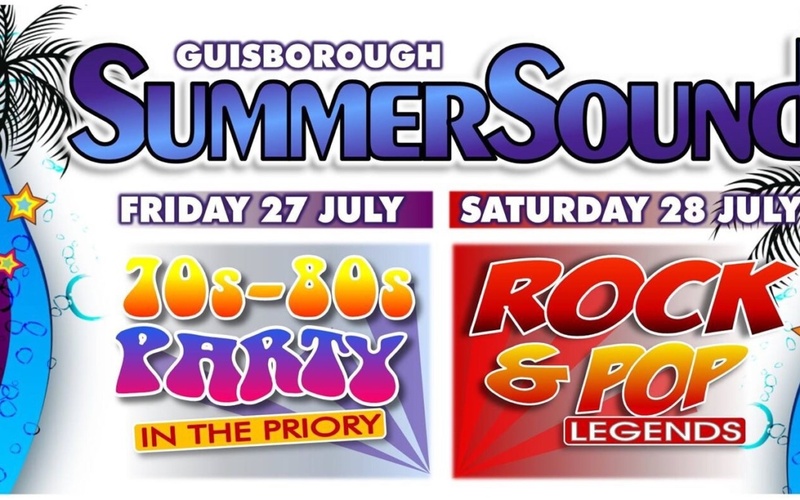 Now I’m it’s 6th year… Summer sound is the biggest tribute music festival in the North East. Donna Marie and her Gaga show will be rocking the stage on Sunday 28th July 2018.